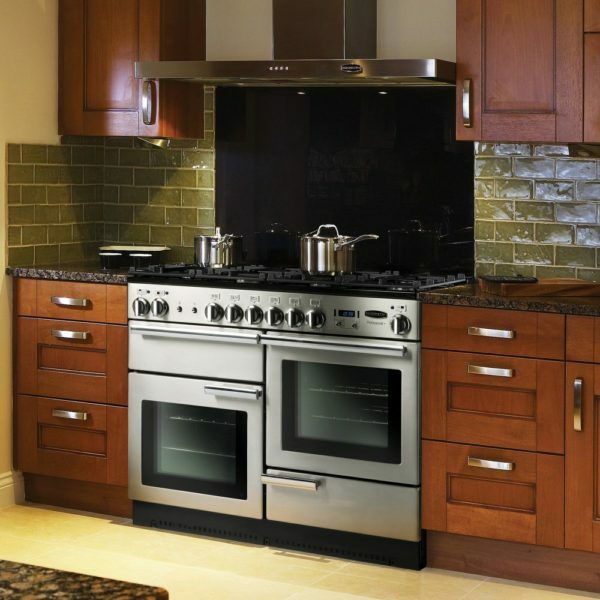 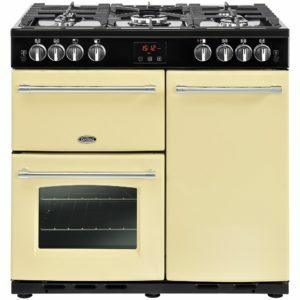 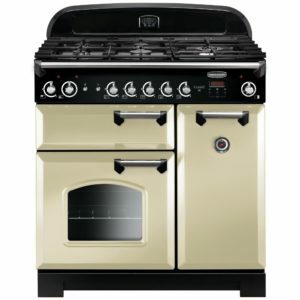 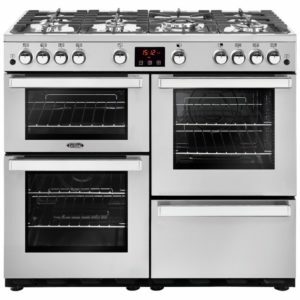 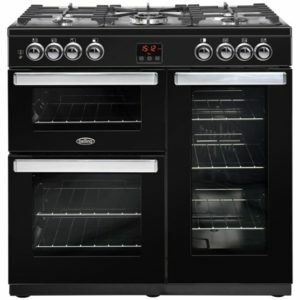 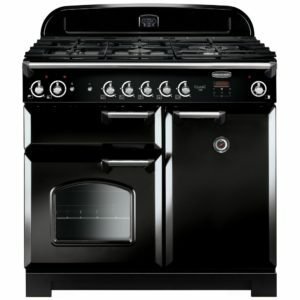 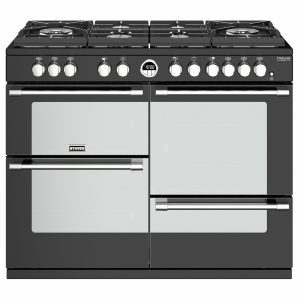 There’s plenty of cooking space available within this 110cm wide Professional cooker from Rangemaster. 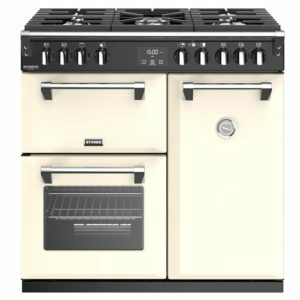 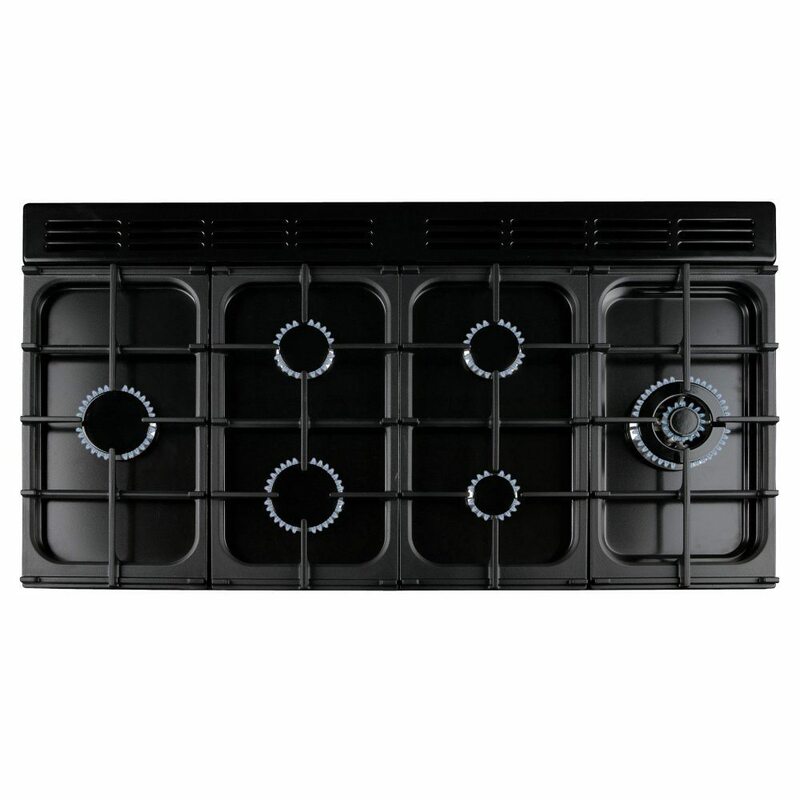 The roomy 6 burner hob top includes a sit on griddle, perfect for trying out different recipes and with its two spacious gas ovens and grill, there’s plenty of room for even the largest family roast. 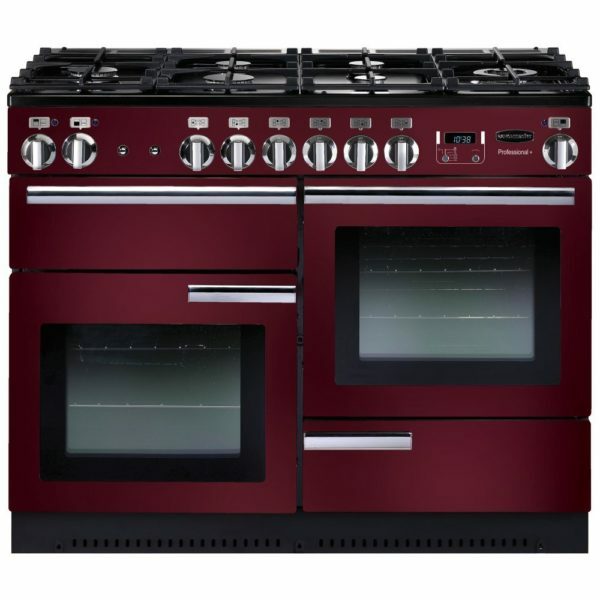 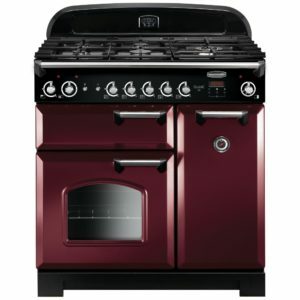 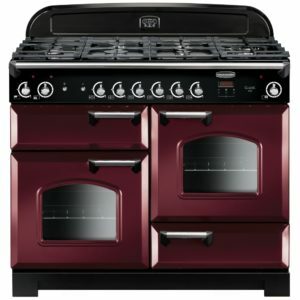 Finished in cranberry, this cooker adds a dash of colour to your kitchen.